Where to Get Genesis Framework Themes ? Where to Get Genesis Framework Themes? Genesis is the top class framework with all the features and functionality that should be in a good theme. 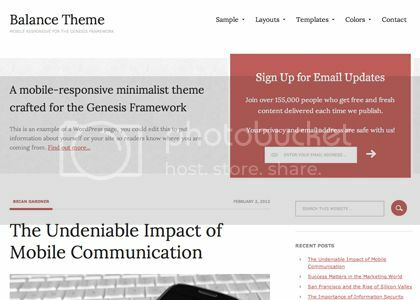 Genesis offers theme support which is again a good WordPress standard feature. The wide number of WordPress Users, including the professional ones like WP Beginner, Chris Brogan, Copyblogger etc are running on Genesis Framework. 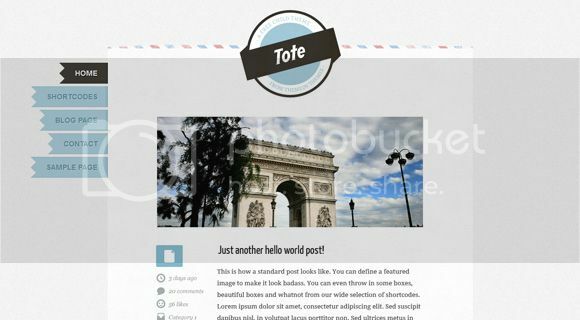 Because of solid framework standard and better coding standards which gives direct profit to the blog, the framework is quite popular among beginner’s as well. It’s easy for developers and designers as well to create themes and skins on Genesis Base Framework. The use of Filters and Hooks makes it pretty well to customize each and every part of the Theme. 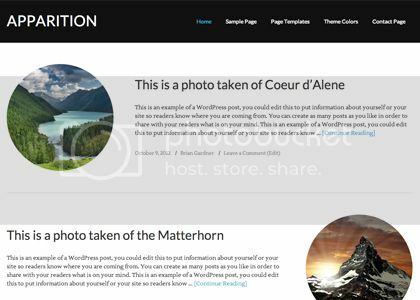 Users are allowed to create their own changes in the theme as well, they just need use custom functions and modified CSS in the original base framework. Genesis gives a fair look to blogs, and it is rocking just because of large variety of skins support from the Genesis community as well as others. A large number of Genesis skins are hosted on the Studiopress site, while developers are showing their interest too by selling Genesis Themes on their own sites. 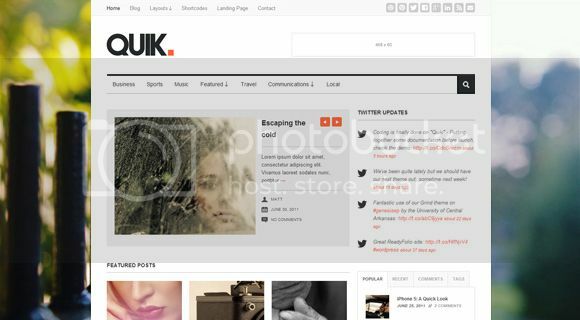 I am going to showcase some of the best themes and sources where you can buy them. Themedy is a source of child themes for both, Genesis as well as Thesis Framework. Child Themes from Themedy are beautifully designed, and well coded. These are some of the Genesis Skins from the Themedy Store. Some of the themes from Studiopress are creatively nice. These are the ones that I personally used and found to be well designed. 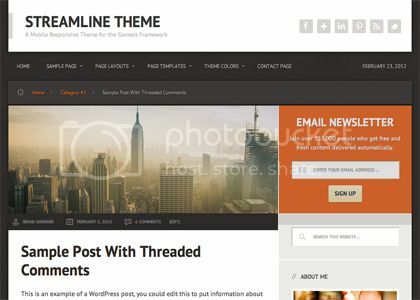 All of their themes are pretty good, it is all about which design you personally like to have on your blog. Seems that the comments section is messed up… just have a look at it..
Yup, all of the comments are appearing at single pages. Not getting time to fix it. Sorry for that.